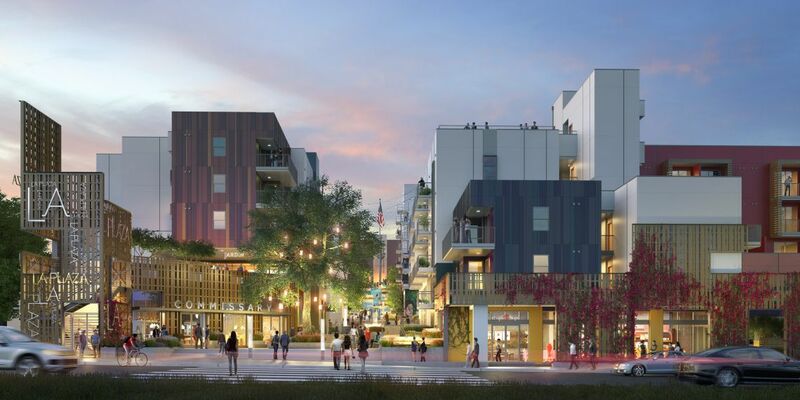 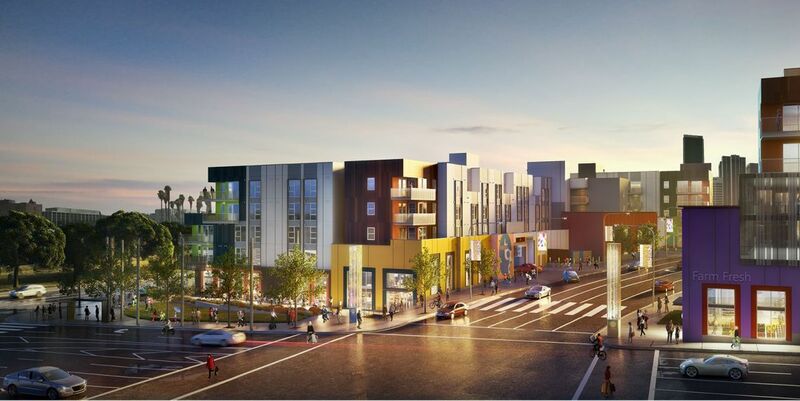 Storefront framing, entrance doors, and interior glazing are contracted with Helou construction on La Plaza Cultura Village will consist of five- and eight-story buildings featuring 355 residential units and 43,000 square feet of ground-floor retail and restaurant space. 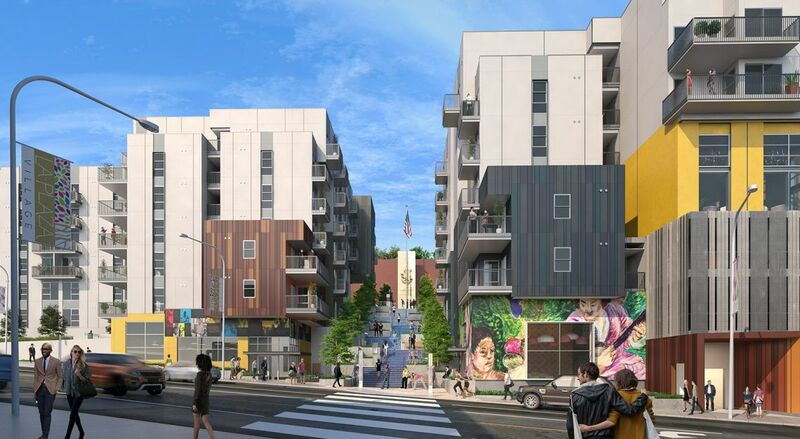 The project calls for an array of live/work lofts, studio apartments and one-, two- and three-bedroom dwellings, of which 20% will be reserved as affordable housing. 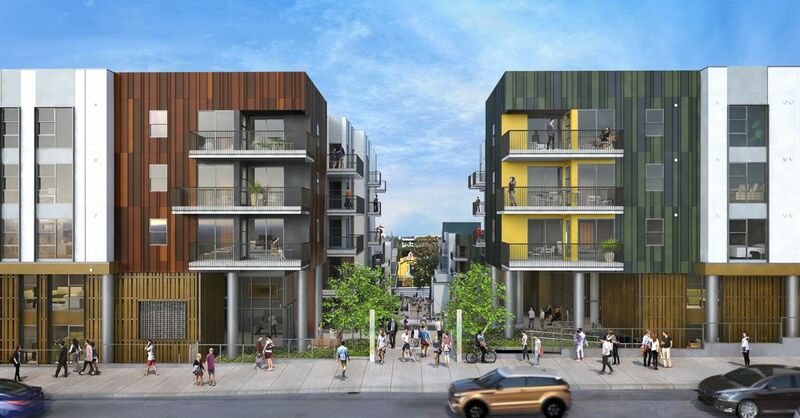 Planned amenities include multiple roof decks, a fitness center, a swimming pool and a dog park.